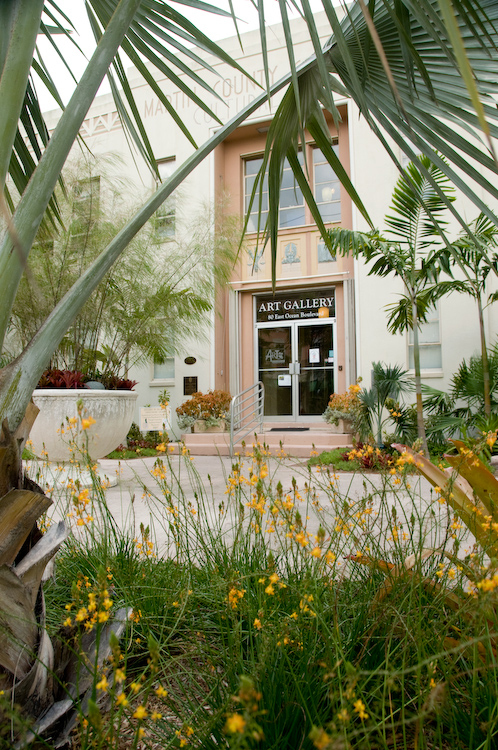 Attend an art show at the historic Art Deco style Court House Cultural Center May 1st – 25th at 80 SE Ocean Blvd., Stuart. Open Tuesday-Friday, 10am-4pm & Saturday, 11am-4pm. Contact: 772-287-6676.